When it comes to high intensity training, Vitargo is KING. Vitargo is the proven, clean, and superior carbohydrate that outperforms the competition in speed, recovery, and performance. A carbohydrate fuel that moves out of the stomach and to the muscle the fastest helps to alleviate stomach discomfort and fuel your working muscles sooner. 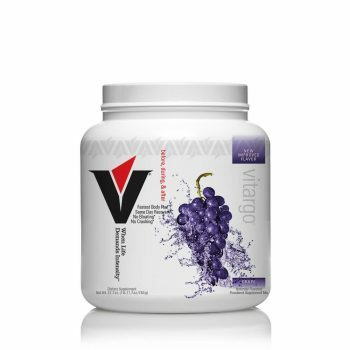 Vitargo gets from mouth to muscle 2.3x faster than all other sports drinks. 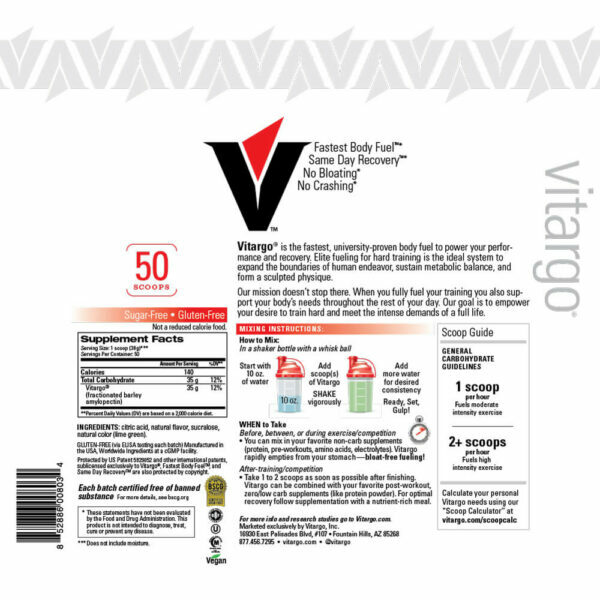 Pre-fuel, refuel and recover with the speed and comfort of Vitargo—no bloating, no crashing. By repairing and refueling your depleted muscles immediately following your intense training session, you will take advantage of the highly publicized “anabolic window.” This brief window of opportunity is when your body will drastically absorb and utilize nutrients—much like a sponge to water— in order to build more muscle. 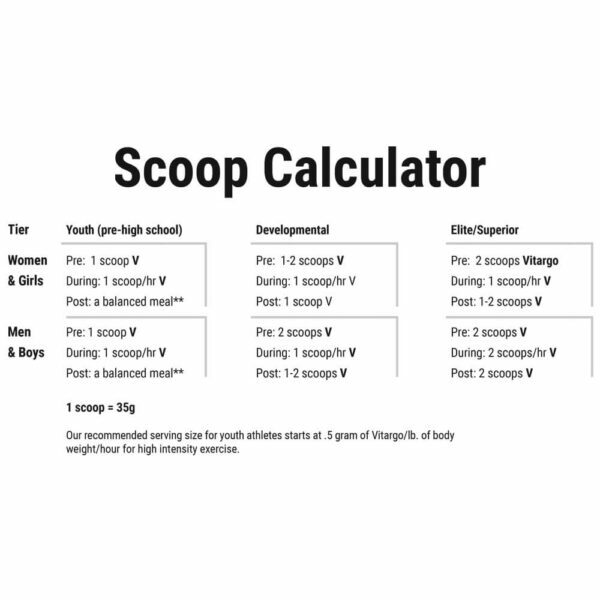 Replenishing muscle glycogen as fast and fully as possible after intense training is key to maximizing muscle recovery. 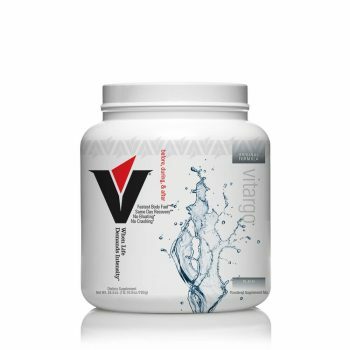 Vitargo will replenish your depleted fuel reserves 70% faster and 77% greater than any other carbohydrate, leaving your muscles full, fed and fueled for your next workout. When it comes to what you put into your body, make sure the product delivers on its promises—Proof Before Promises™. The research shows that Vitargo can increase your performance by up to 23% compared to other sports drinks. Why settle for 2nd best? The research is clear, Vitargo is faster in fueling your performance so you can achieve your peak. All of our product claims are grounded in REAL science back by peer-reviewed, published, University studies in humans on our product formulation. 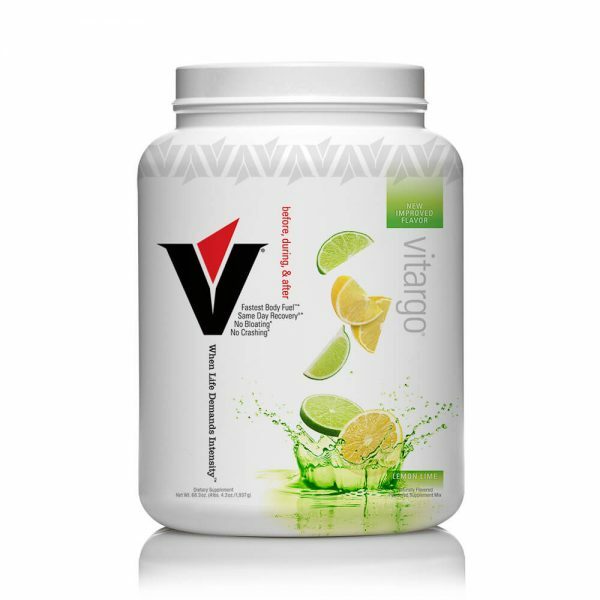 Vitargo is offered in 6 natural flavors (Fruit Punch, Grape, Lemon Lime, Mango, Orange, Watermelon) and Plain. 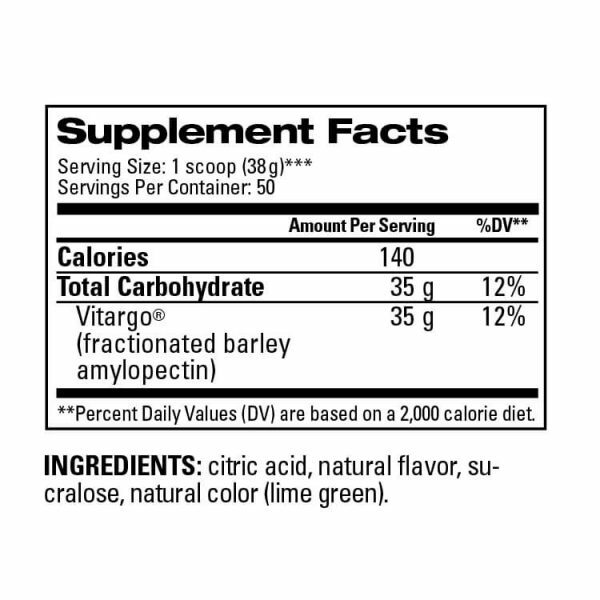 It is certified BSCG Drug-Free (Banned Substance Control Group), gluten-free, halal, and kosher. Vitargo is naturally sugar-free and vegan. 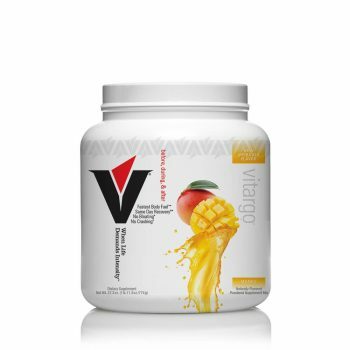 University studies show that Vitargo outperforms Maltodextrin, Waxy Maize, HBCD, Super-Starch and other Proprietary Blends in speed, recovery, and performance.